The PlayStation years have given us some of the best “exclusive” game series, but few have managed to last through more than one console generation. The God of War series has now gone through PS2, PS3 and PSP versions and continues to grow. A hyper-violent, very adult oriented game that is usually a blast to play the series has blood, guts and naked breasts flying at the screen at an incredible rate. What should have been a fun, but throw away, game series has developed into a classic that shows of incredible animations as well as a well realized story. The first game in the series is about Kratos, a once human warrior who comes to challenge the Gods of Mt. Olympus. His goal is to defeat Aries, the God of War, and be released from his binding with him. 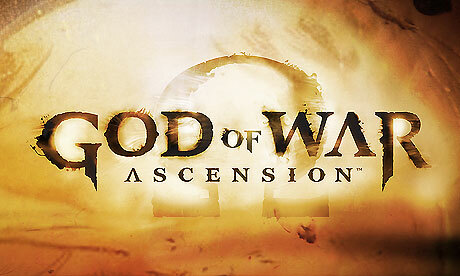 Each subsequent sequel has Kratos working his way through the Gods in order to reclaim his life. The latest chapter, Ascension, is a prequel to the first game and shows how the binding to Aries happens in the first place. The story this time out is much less developed than the previous games. 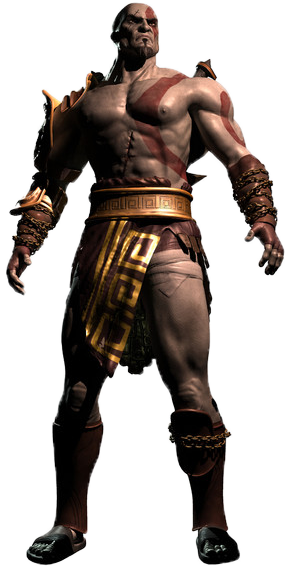 This is the most human Kratos has been since the games started, yet I cared about him the least. At times it feels that he is fighting for the sake of fighting, not for revenge. Of course, this shouldn’t matter as the real star of the game is its breathtaking visuals. Epic boss fights and landscapes make this one of the most visually stunning of the series. Sadly, that may be the best thing I can say about the game. For a series known for its difficulty, this one seems a little too easy… except for one sequence near the end. The roughly ten minute segment is so annoyingly difficult, and so out of line with the rest of the game’s difficulty, that it could force you to quit all together. When it’s so bad that the developer has to release a patch to help, you may have a problem. Other than that, this is by far the weakest of the 6 games – at times it feels like a aborted PSP title that had its graphics souped up. It’s still worth a play if you’re a fan of the series, but it’s definitely not a good first step or the uninitiated.